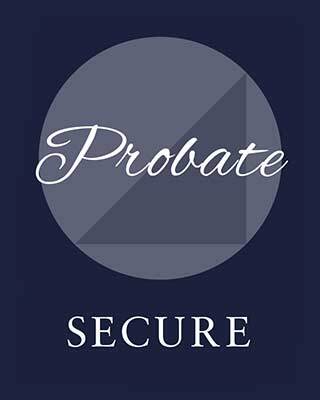 We have several policies for solicitors and the legal sector either exclusive schemes or agreed facilities. 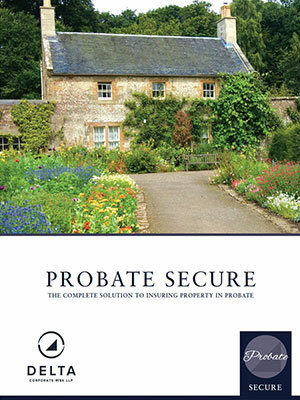 These include a comprehensive scheme for unoccupied property in probate, a bespoke office insurance package and a high net worth product for legal professionals. Can you place unoccupied buildings insurance for residential property in probate in under five minutes? 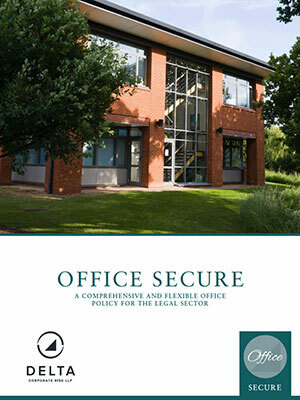 Does your office insurance provide "bespoke" cover for the legal sector? 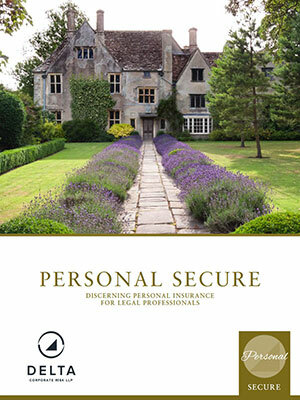 As part of our insurance product offering to solicitors and the legal profession we are delighted to attach details of our Office Secure contract - a comprehensive and flexible policy for the legal sector. Looking for Legal Sector Insurance?